Heavy Weaving Machinery For Technical Textile. We Build Heavy technical textile Weaving Machinery To Weave All Kind Of Technical Textile. 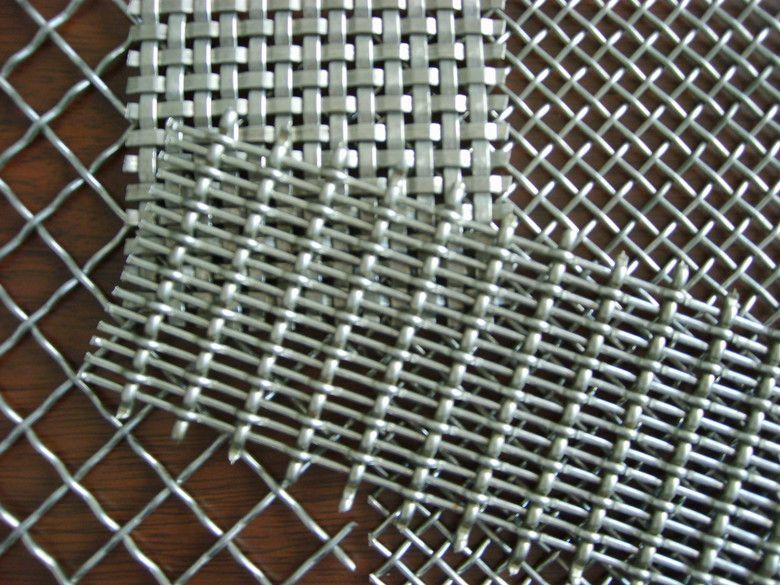 3 dimentional, multi layer weaving for multi layer fabrics. 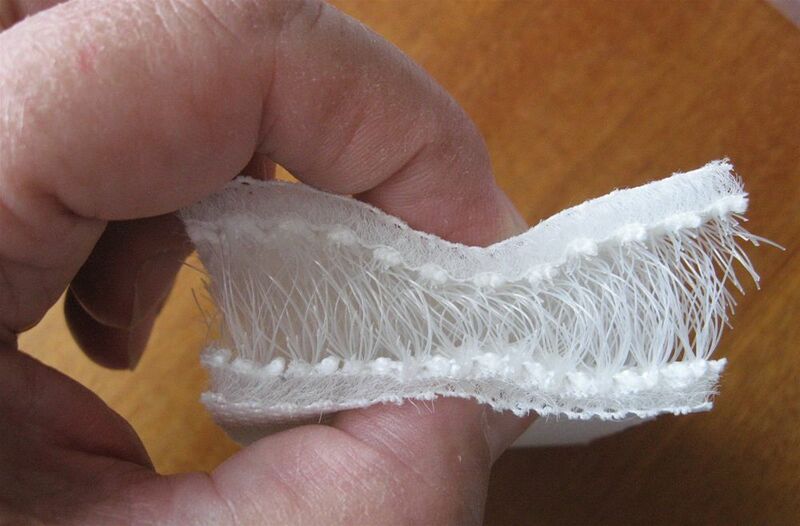 Also called spacer fabric or distance fabric. 3 dimentional, thin, complex, curved geometries. Normal weaving on normal looms with technical fiber. For almost any type of technical textile we can manufacture a weaving loom. • Lifting textile: used in process of lifting heavy goods , strongly woven with high tenacity yarns. • Geo-textile for the construction/building sector. Ground reinforcement. • Protective textile like: heavy duty fabric. • Heavy painting canvas in linen. WEAVING MACHINE FOR ARTIFICIAL GRASS. WEAVING MACHINE WITH DOBBY SHAFTMOTION FOR WEAVING 3 DIMENTIONAL TECHNICAL TEXTILE. 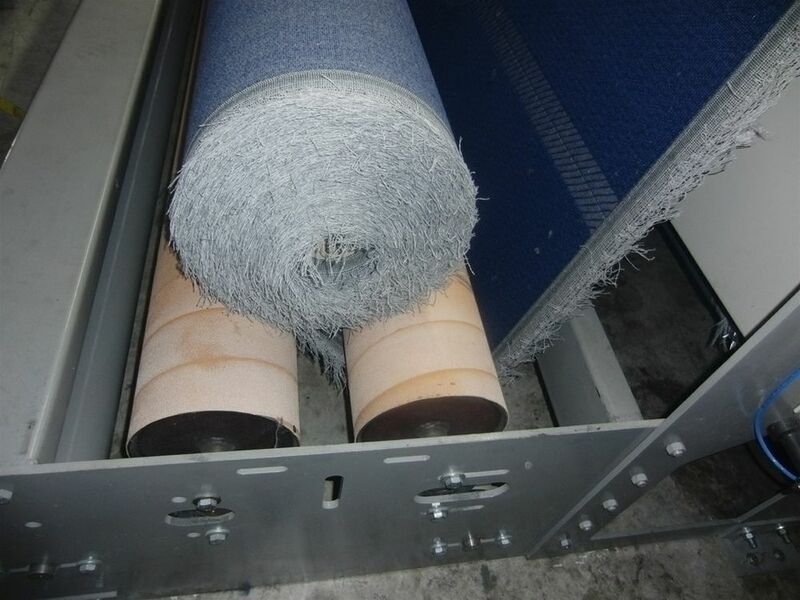 WEAVING MACHINE FOR SPACER FABRIC. 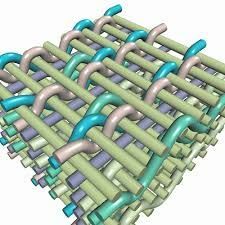 3 DIMENTIONAL MULTILAYER TECHNICAL TEXTILE. 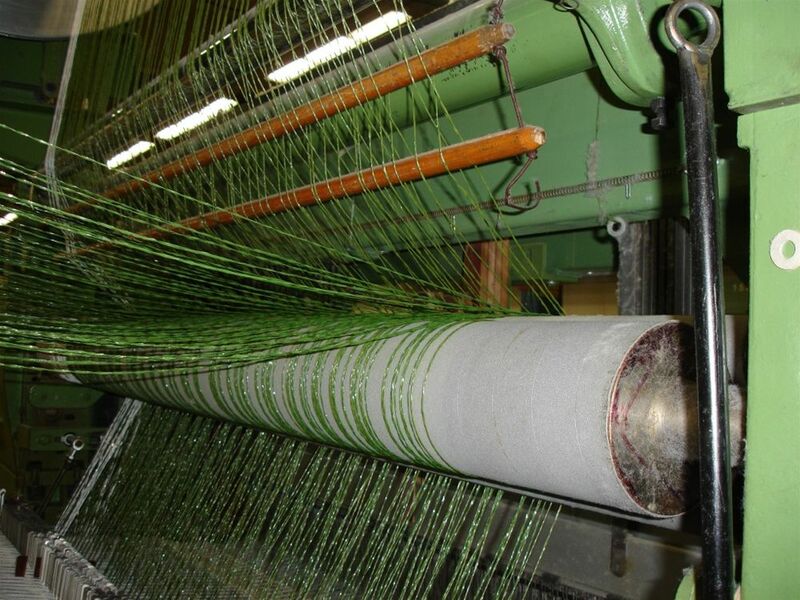 WEAVING ON A NORMAL WEAVING MACHINE WITH TECHNICAL FIBER.